Prairie House Assisted Living and Memory Care offers its residents all the comforts of home, with the built-in amenities of an elegant resort. Spacious private and semi private apartments provide an attractive and comfortable environment in which to live. 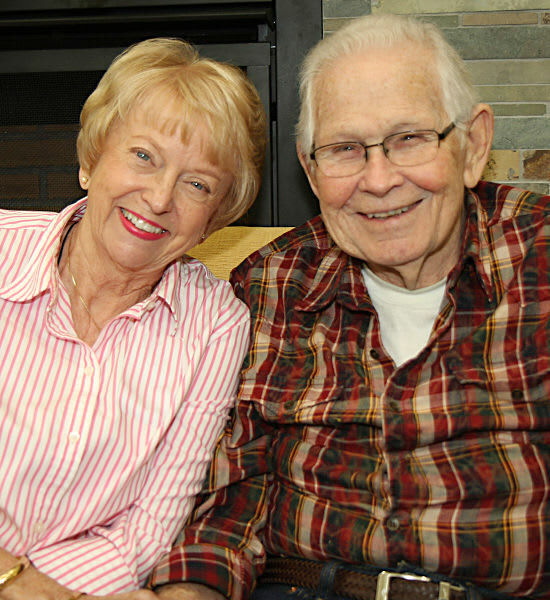 Amenities such as elegant dining, housekeeping, full laundry services, planned activities, whirlpool spa — just to name a few — provide the additional benefits Prairie House Assisted Living and Memory Care residents are sure to enjoy. 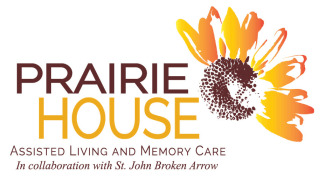 Above all else, Prairie House Assisted Living and Memory Care offers its residents and their families a quality of service that comes from years of experience operating senior housing communities. We are proudly staffed with courteous, responsible and compassionate professionals, who are well-trained in their area of expertise. 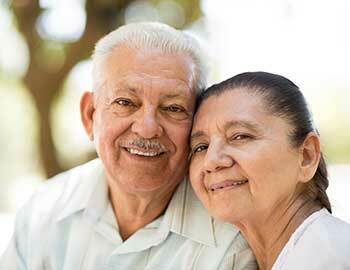 Residents will come to love and enjoy their extended Prairie House family. Our promise is to provide a level of quality service that will ensure our residents enjoy the lifestyle they so richly deserve. 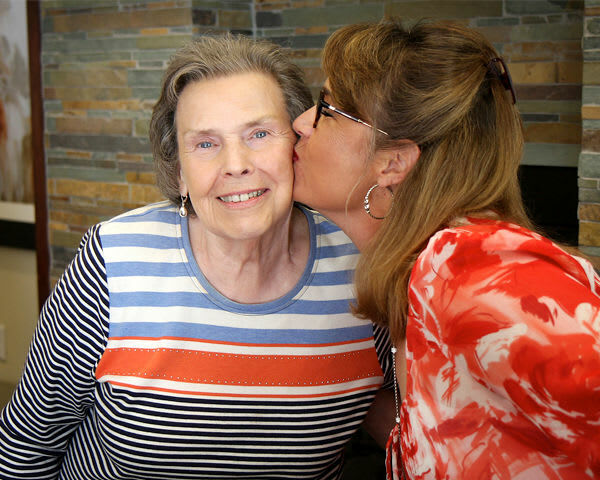 Our satisfaction comes from knowing we’ve met or exceeded the quality of care residents expect from Prairie House Assisted Living and Memory Care. We value the trust our residents and their families place in us and strive daily to maintain that trust. Prairie House is committed to providing superior service, a friendly, caring staff, and dignified housing to its residents.